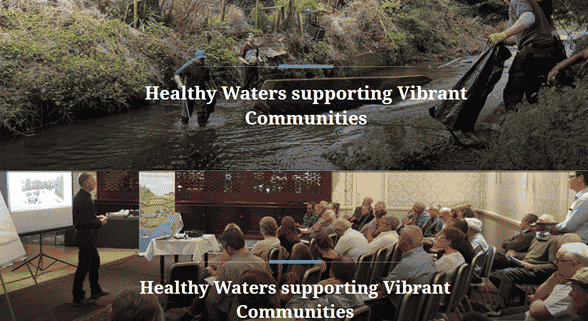 The new Local Authority Waters and Communities Office (LAWCO) are hosting a series of public meetings over the coming weeks to discuss the water bodies of County Cork in the context of the draft River Basin Management Plan for Ireland 2018 – 2021. The meetings will outline the contents of the draft River Basin Management Plan along with details on how the public can input into the final plan. 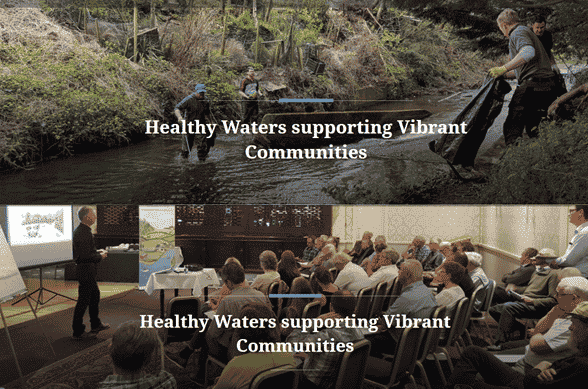 The Waters & Communities Office aims to get local communities more involved in protecting and enhancing local water bodies for the benefit of everyone. Kieran Murphy, Community Water Officer based in Inniscarra will present this information and facilitate discussion on the interests and issues that emerge.